Premier Entertainment – HOT & NEW ENTERTAINMENT ITEMS! 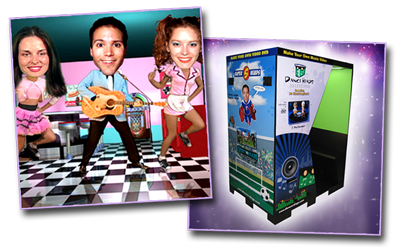 A new, innovative, funny and mesmerizing form of party entertainment! Dance Heads has captivated audiences and participants of all ages. The hilarity begins when participants' heads are superimposed on the bodies of professional dancers. The participants can sing-a-long or just laugh and bob their heads to some great pop hits such as "I Feel Good", "Super Freak" , "I will Survive" and many more tunes from which they can participate alone, as a duet, or as a trio, but don't confuse Dance Heads with lip-syncing or karaoke! The outrageous effect is complete with fully animated backgrounds. Fun, wild, and crazy! Kids and adults can let their wild side show. 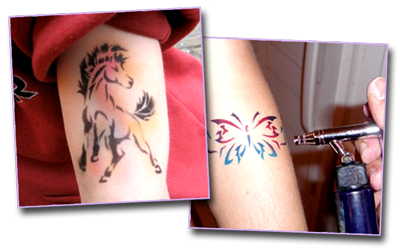 Live out the fantasy of having a tattoo or transform the theme of the party to your skin and remember… it’s only temporary. We Hire the Best in the World! 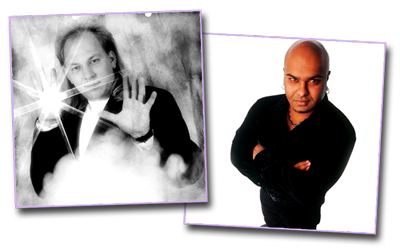 Many of our hypnotists are flown in from all over the world to perform at our special events! These internationally recognized entertainers perform in Japan, the Caribbean, France, Monaco and of course...Your B'Mitzvah Party! 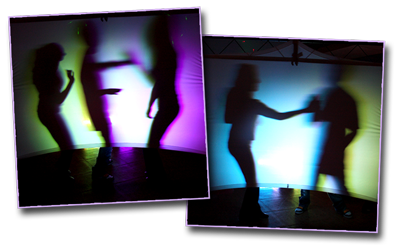 An eight foot stage with lights, Shadow Curtain for unique dancing effect, cool mirrored DJ booth that really adds a polished look, and a deluxe light show including fog, bubble machine, strobes, and more! When the night moves into the party zone, the lighting should change as well. 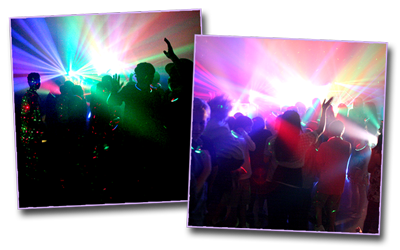 Our dance lighting can be subtile washes of colors fading through colors during a slow song or they can be instant high impact night club lighting. The choices are always yours.